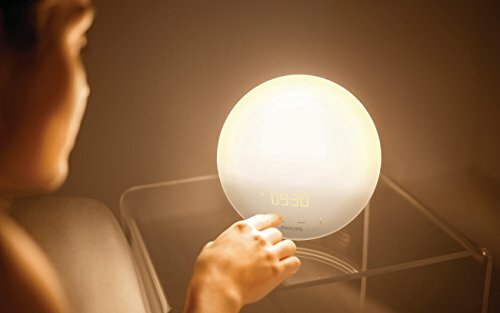 The Philips wake-up light is scientifically proven to work. 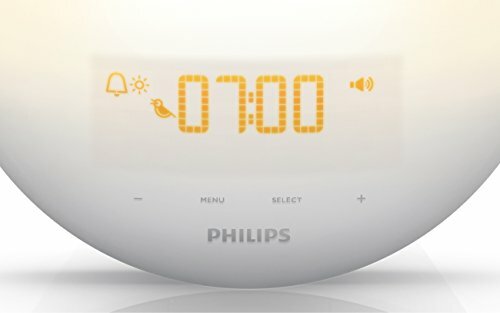 In order to make the Wake-up Light the best possible product it can be in genuinely waking you up naturally and energized, Philips has done a lot of clinical research. This research was conducted by independent science facilities to study and prove the effects of the wake-up light on the overall wake up experience. 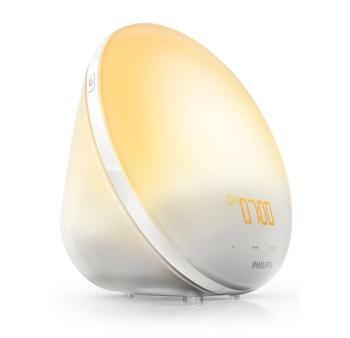 The Philips Wake-up Light not only wakes you more naturally, but also more energized and that it improves your mood in the morning. 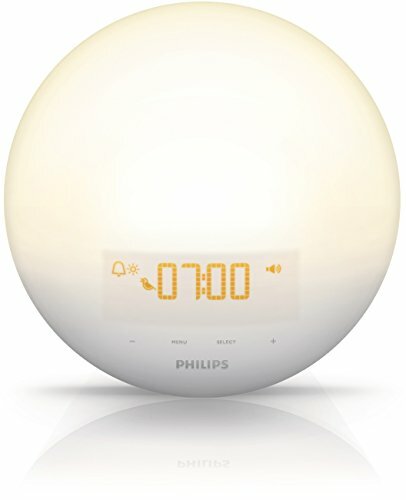 Philips was founded over 100 years ago as a company that produced and sold light bulbs. Over 100 years Philips grew into a global company that brings innovation in lots of different areas. 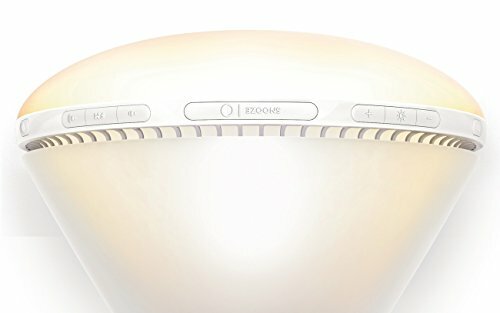 To this day lighting still is the soul of Philips. The Wake-up Light is proud to continue its heritage by building on years of knowledge and expertise of the world's most well known lighting expert. 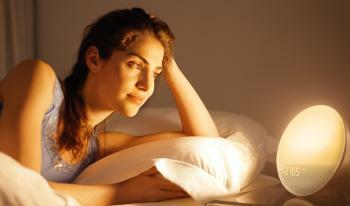 Relax and drift off to sleep with dimming sunset with 20 brightness settings. 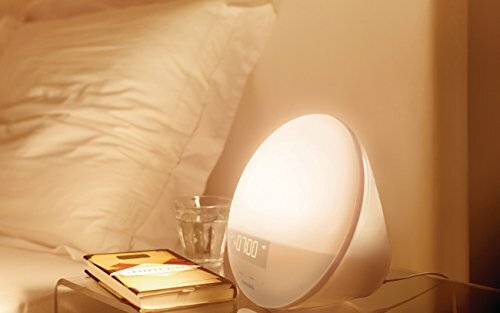 Sunrise simulation alarm clock wakes you gradually with natural light and choice of 3 calming wake-up sounds.